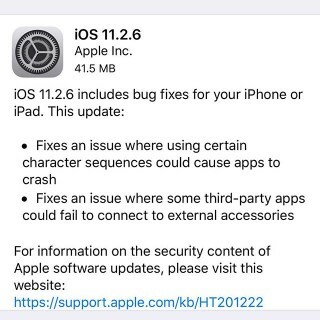 iOS 11.2.6 is out. Just a few small bug-fixes. Should be pretty safe to do.